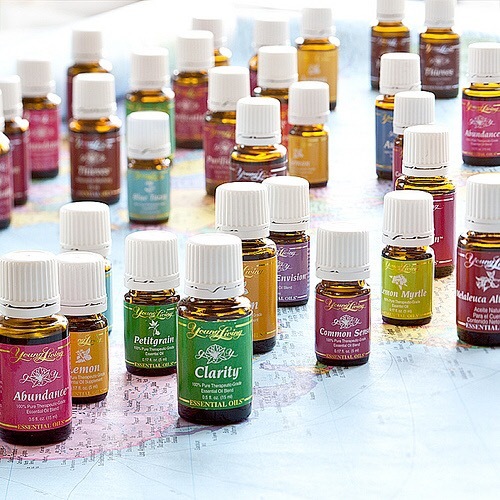 So as I may have shared I have been using essential oils aromatically, topically and even a little internally. Today I read this article which gives some extreme caution in regards to their use which I am so glad I read. I should be consulting an ND with EO use. First let me start by saying I have always loved bubble paths. 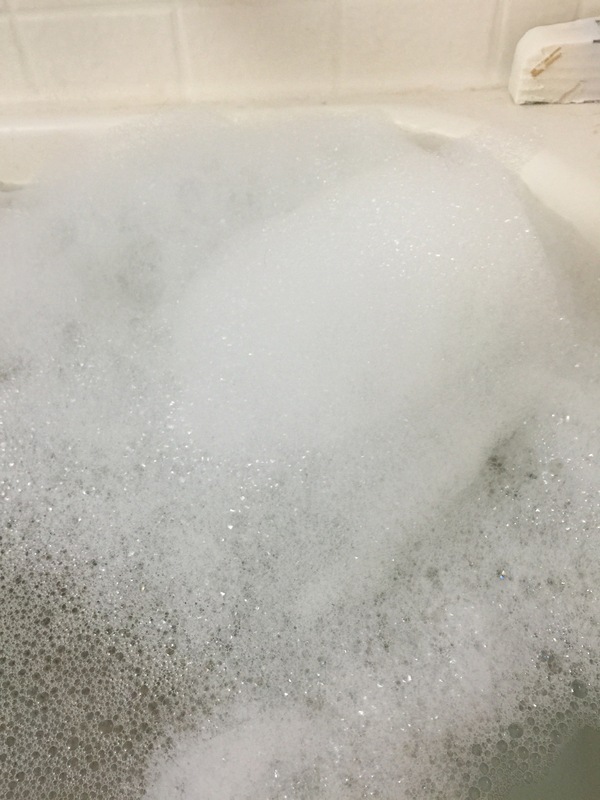 It is not only atmospheric and part of the whole bath experience but it is also rather comforting…..well, I’m just going to say it, not to have to look down at yourself the whole time you’re in the tub. But through trial and error I have found the perfect solution! 4 Generous pumps Mrs Meyers Clean Day (or other natural soap). Run water and stir at first to help dissolve salt, let suds form. *Add several drops of preferred essential oil after bath is about half full. 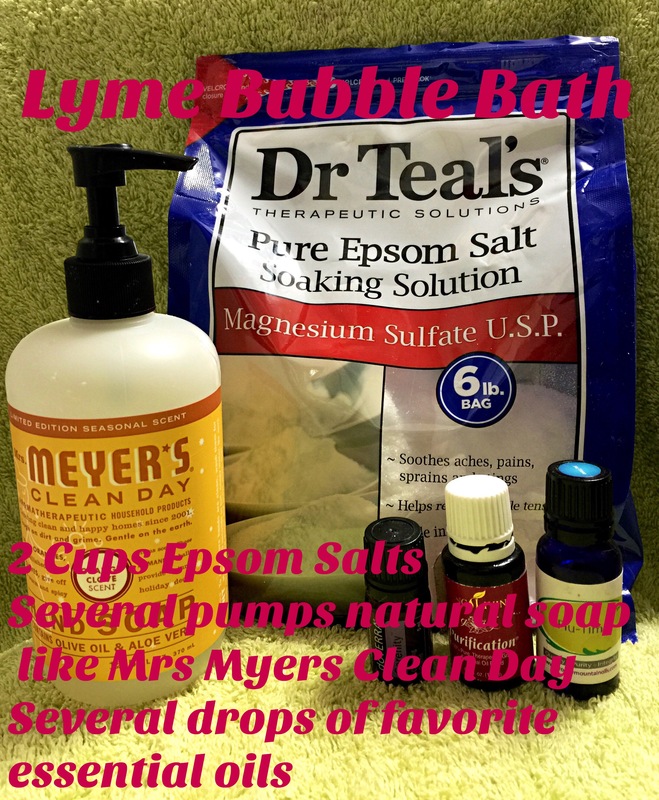 Here are several good reads on Epsom Salts baths and essential oils for Lyme. *please be careful and do your research before using essential oils topically. Some are “hot” oils and must be diluted before use and some can be skin irritants. Also realize that because oil and water don’t mix you will experience a concentration on the surface of the water. Adding lemon to water not only quenches thirst better than any other beverage, but it also nourishes our body with vitamins, minerals and trace elements which we absolutely need. 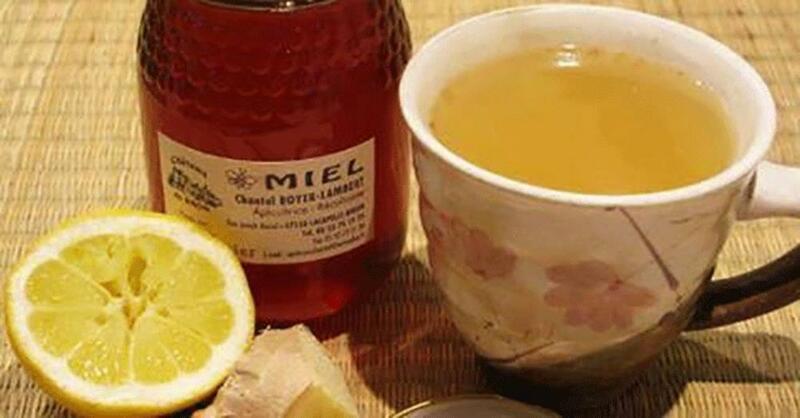 Lemon with water can be considered the best natural energy booster. When we wake up in the morning, our bodily tissues are dehydrated and are in need of water to push out toxins and rejuvenate the cells. In other words, this homemade “lemonade” helps eliminate internal toxins, regulating proper kidney and digestive tract functions by forcing them to work as smoothly as possible. Water with lemon provides the body with electrolytes which hydrate your body. As lemons contain good amount of electrolytes such as potassium, calcium and magnesium. We are still in a lot of need as we enter 2015. As many of your know the financial strain that comes with chronic Lyme can be overwhelming and most people whose journeys I follow need support from friends, family and community. We as a family are in that same boat and although this Go Fund Me page was set up for myself and my sister, both my parents are suffering as well and the financial burden on the family seems unending. I know many of you are struggling as well, but we would appreciate help from anyone that is able and your post shares for support are appreciated as well. We have made a lot of progress as a family and we are ALL in treatment right now going back and forth to a Lyme doctor in Idaho as well as continuing supportive treatment from a doctor locally. Life is still a stretch physically, emotionally, financially and spiritually. God however is immeasurably good and He is working. I know this disease can be hard for many to understand; please let me know if you would like some technical information sent to you on the scientific side of this bacteria. I have a good very explainitive medical paper that I can message to anyone.